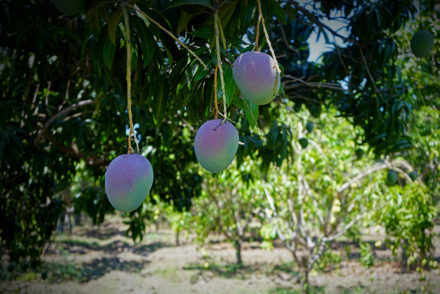 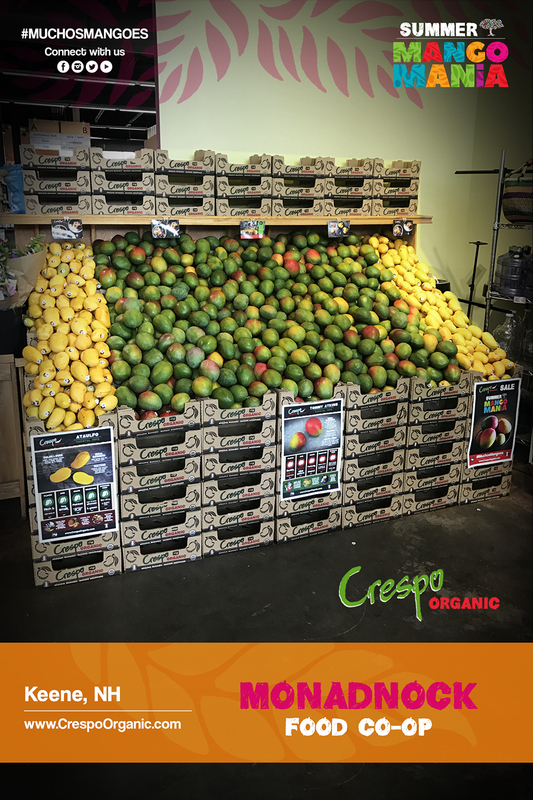 As we head into the tail end of peak Mexican Mango season, the nation is abounding with #MuchosMangoes. 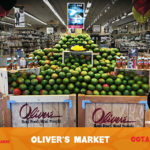 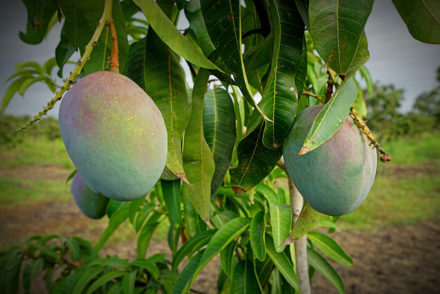 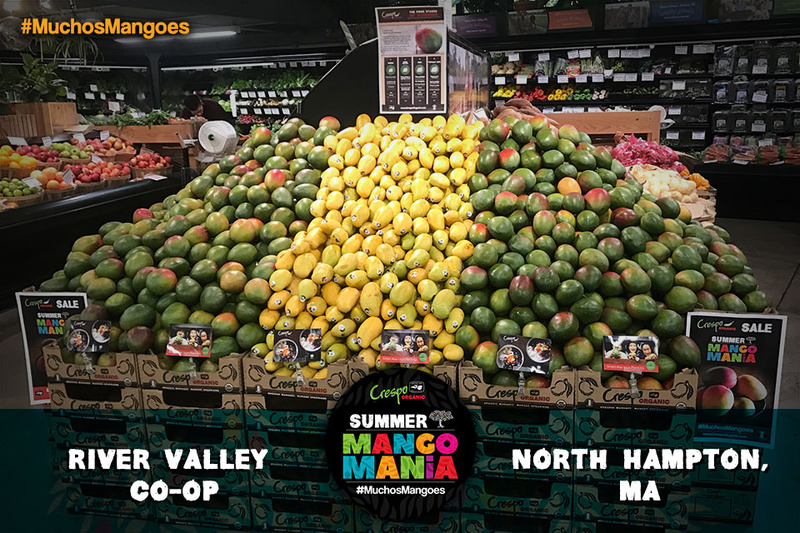 The growing excitement over mangoes continues and retailers, small and large, all over the country, are chalk-full of mango mania. 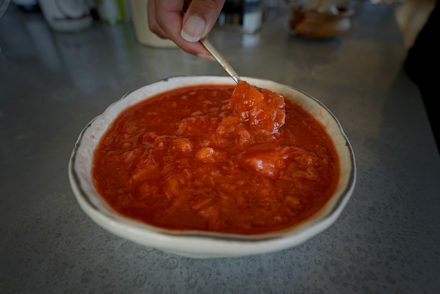 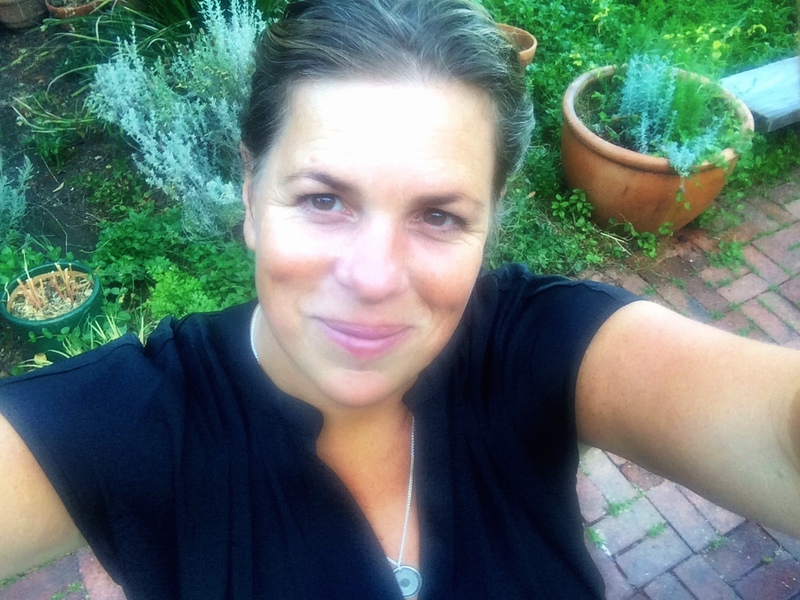 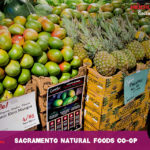 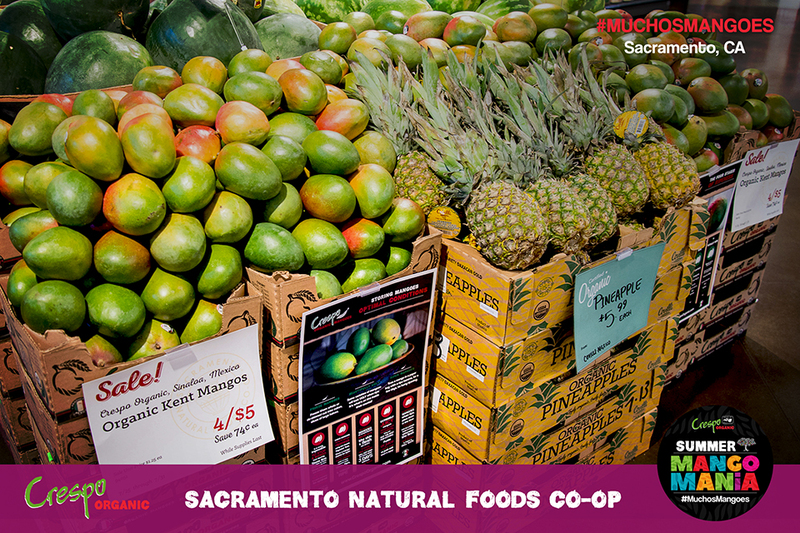 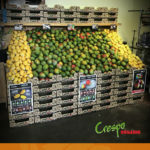 Consumer engagement in learning to choose, store, cut and use mangoes has been at an all time high and we here at Crespo Organic and the Crespo Organic take the job of educating consumers seriously, demonstrating our prowess to enlighten consumers with multiple in-store and digital platforms, as well as through live demos, cooking classes and even our first consumer Supper Club. 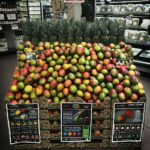 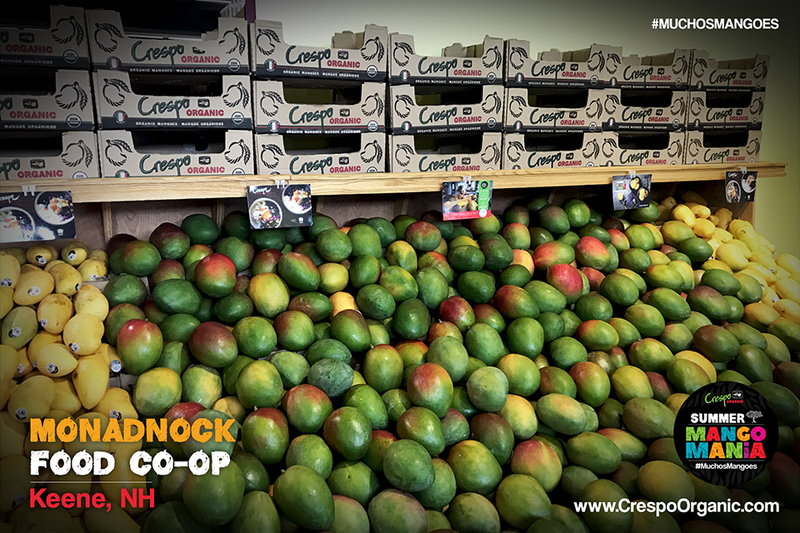 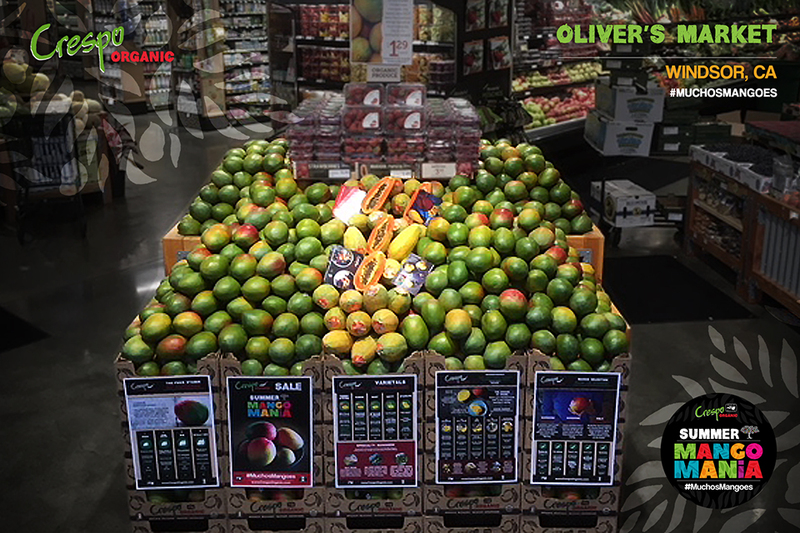 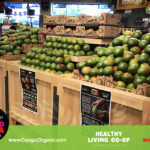 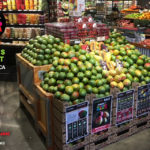 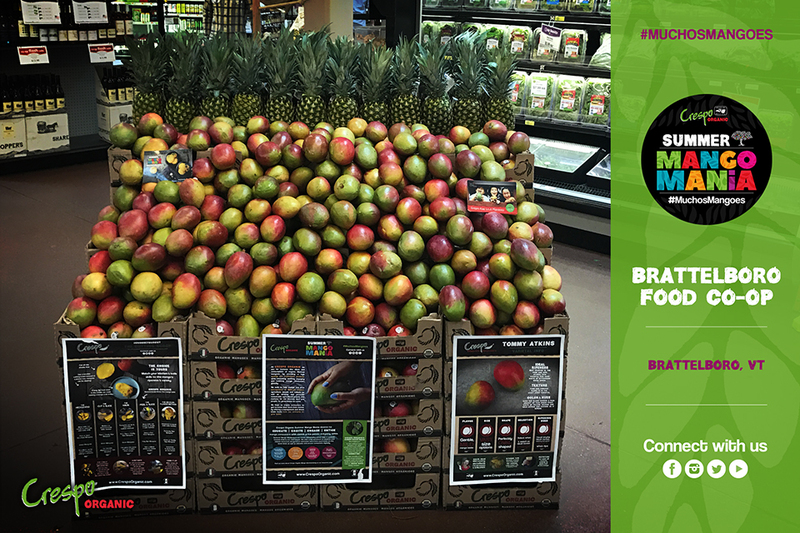 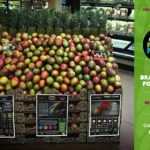 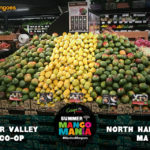 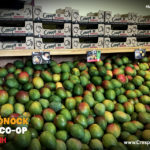 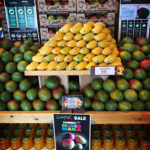 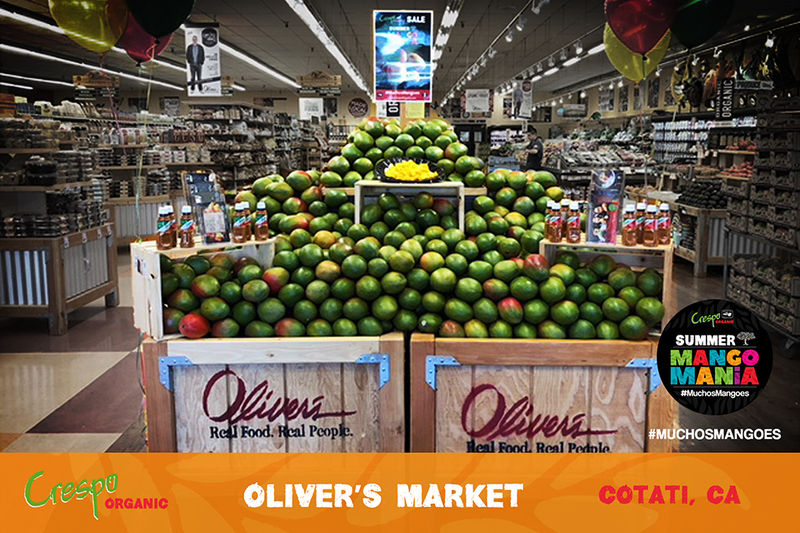 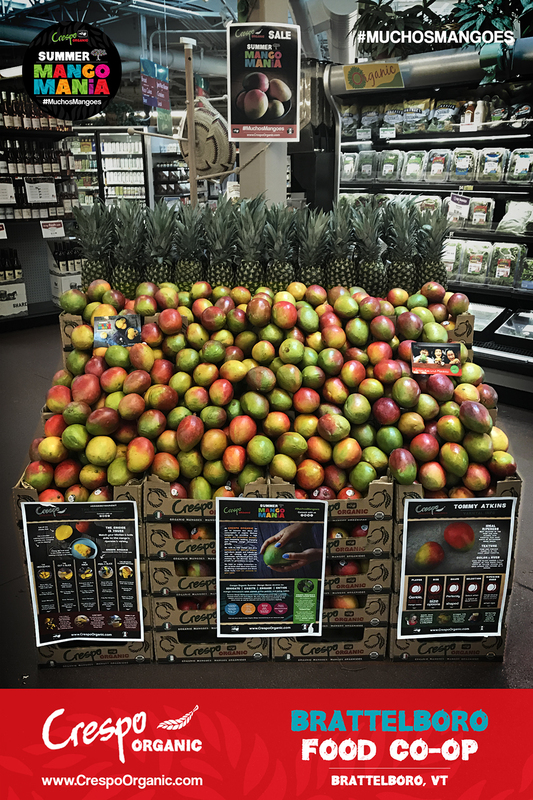 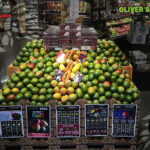 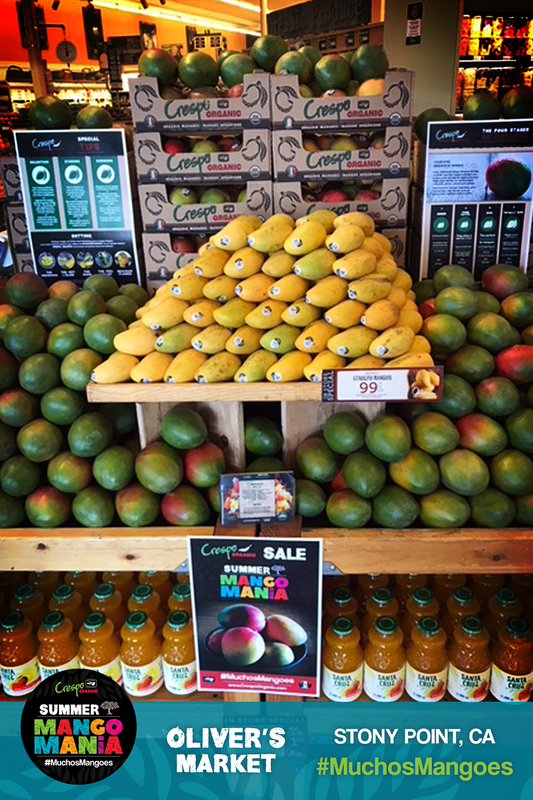 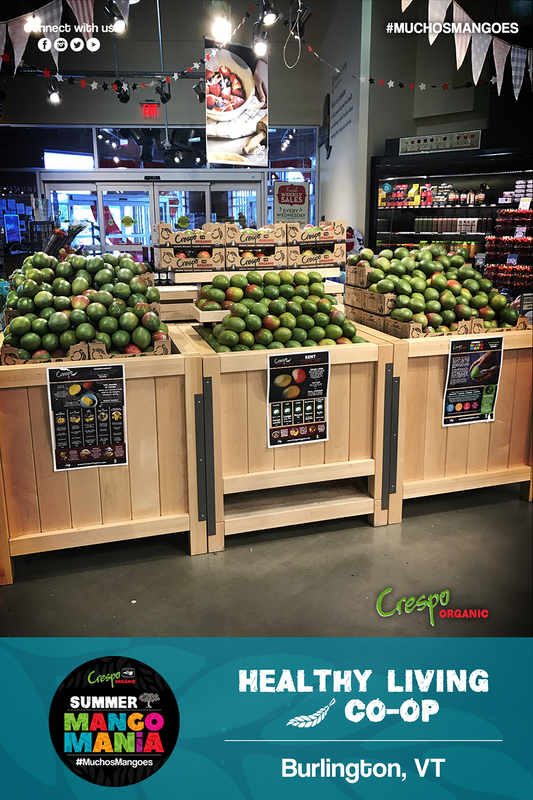 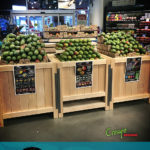 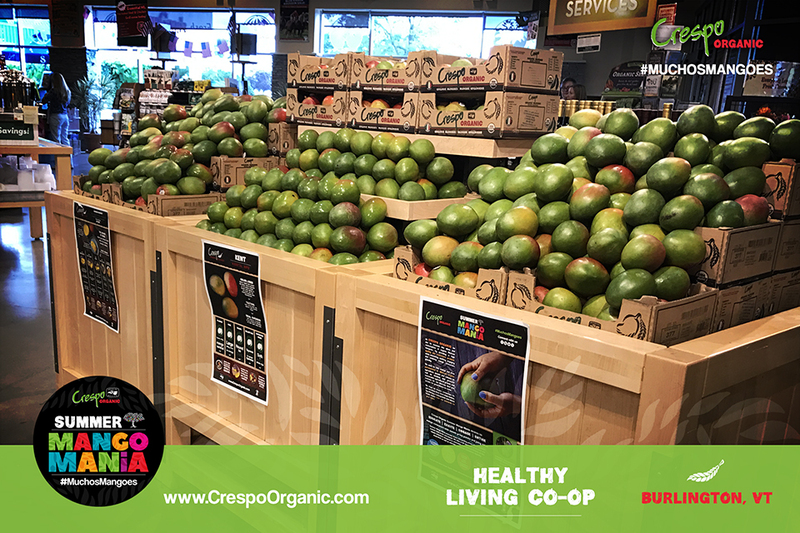 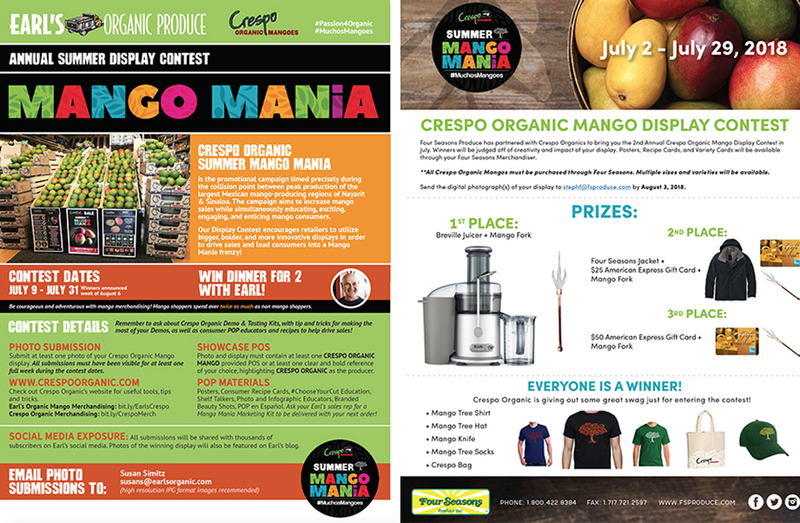 A few of our regional wholesalers have even jumped on board with their own Summer Mango Mania Display contests, with prizes for produce managers and floor staff ranging from; Crespo swag, to juicers, to our bronze mango forks and even fancy dinners! 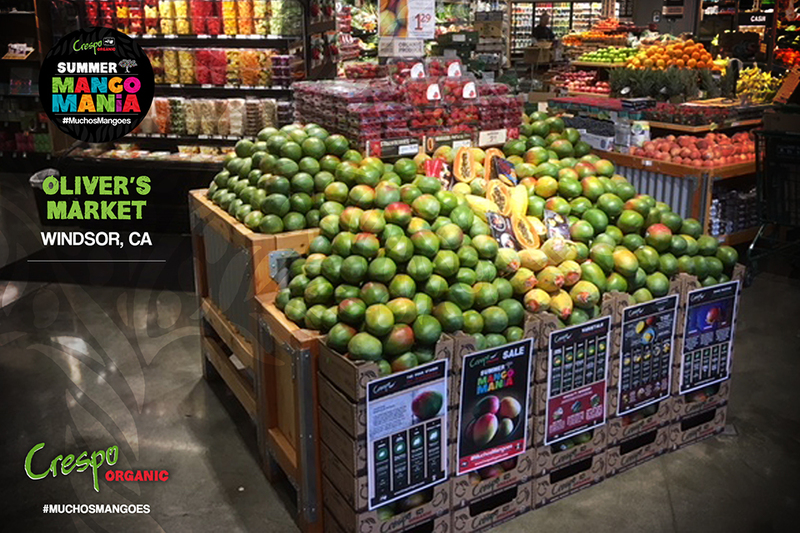 The excitement is truly at an all time high and we couldn’t be happier to see the results in the actual beautiful displays, the sales and the overall consumer BUZZ.